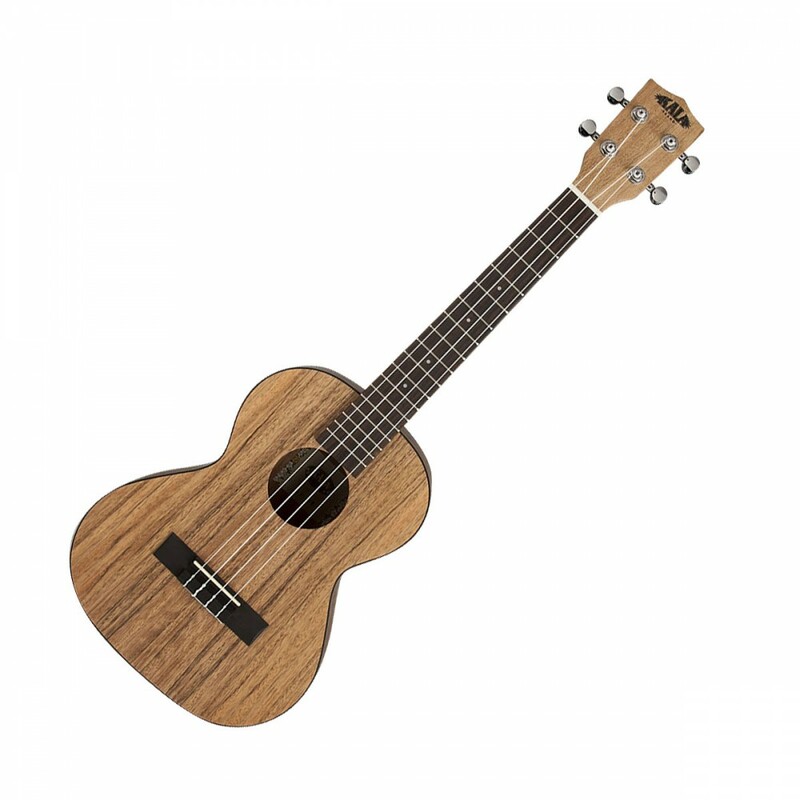 Strum your heart out with the great-looking Kala Pacific Walnut tenor ukulele! You'll be impressed by this uke's surprisingly powerful voice. The KA-PWT boasts a Pacific walnut top, which gives this little uke a crisp and focused tone. Pacific walnut back and sides add a rich, organic character to your tone. In typical Kala fashion, you also get elegant appointments such as binding on the body, chrome open-gear tuners, and premium Aquila Nylgut strings.